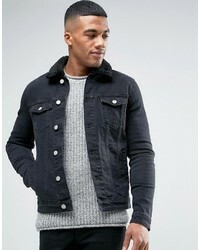 Asos Skinny Denim Jacket With Fleece Collar In Black Wash £38 £52 Free UK Shipping! 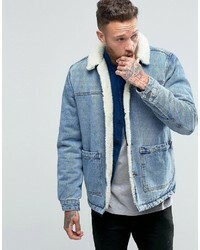 Brave Soul Distressed Denim Jacket £43 Free UK Shipping! 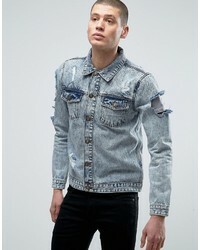 No Brand Hoxton Denim Jacket Camo Denim £66 Free UK Shipping! 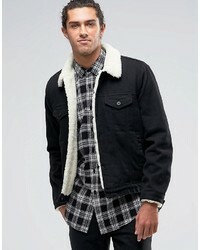 Asos Denim Jacket With Fleece Collar In Black Wash £33 £52 Free UK Shipping! 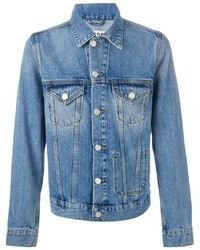 Asos Denim Jacket With Fleece Collar In Mid Wash £55 Free UK Shipping! 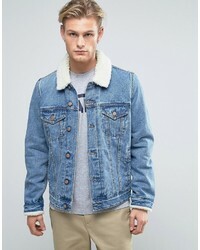 Asos Fleece Lined Denim Jacket In Mid Wash £66 Free UK Shipping! 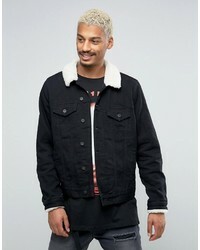 Asos Fleece Lined Denim Jacket In Black £66 Free UK Shipping! 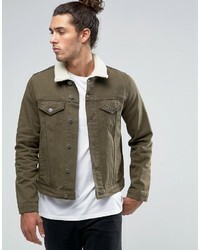 Asos Slim Denim Jacket In Khaki With Fleece Collar £38 £52 Free UK Shipping! 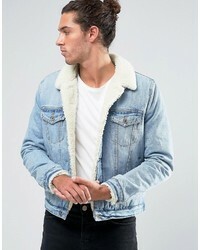 Asos Fleece Lined Denim Jacket In Blue Wash £73 Free UK Shipping! 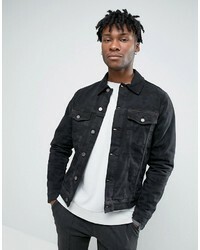 Lee Denim Jacket Slim Fit Rider Stay Black Stretch £95 Free UK Shipping! 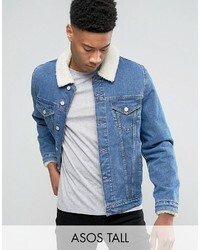 Asos Tall Denim Jacket With Fleece Collar In Mid Wash £55 Free UK Shipping! 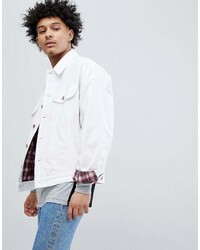 Asos Design Oversized Denim Jacket With Check In White £55 Free UK Shipping!